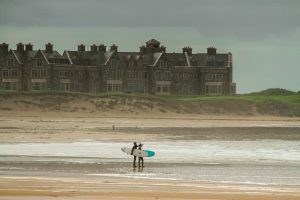 In response to the local approval of US-President Donald Trump’s seawall project in Doonbeg, Ireland, Save the Waves and a coalition of partners have each filed separate appeals to Ireland’s national planning appeal board, An Bord Pleanála. 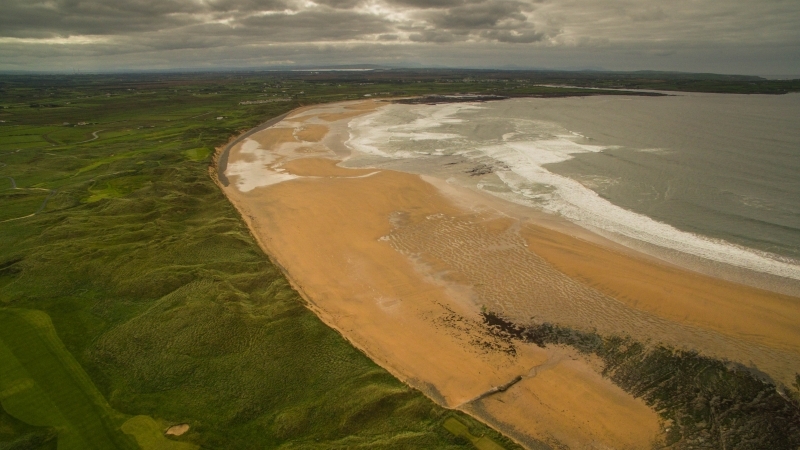 The four page appeal by Save The Waves outlines the myriad technical and procedural issues presented with Trump International Golf Links’ (TIGL) proposal and subsequent RFI documents. The approved project would allow two seawalls (630 m & 260m) to be built on a public beach to provide ‘coastal erosion management’ for Trump’s private golf resort. Doughmore Beach is western Ireland’s most consistent beachbreak and very popular with surfers and beachgoers. Click here to review the appeal.